As the team flies to Vietnam on Monday, coach Indra Sjafri has chosen to take 24 players instead of his final 23 man squad for the AFC U23 qualifying campaign. According to the association’s official website, Indra will select his final 23-man squad in the Match Coordination Meeting (MCM) before the match against Vietnam on Thursday. “Of course, the players we have chosen are the best and we have seen their progress since the day one of the training camp. 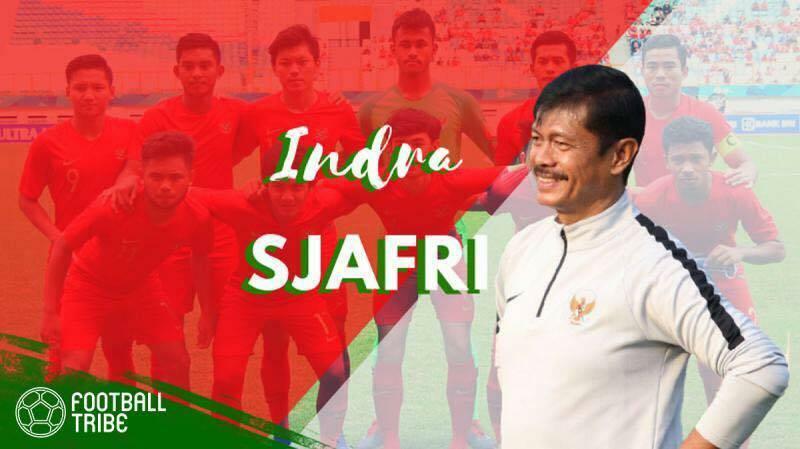 Our target is obviously about going through the final phase and we will train hard to achieve it,” said Indra as the official statement on the PSSI official website. The 24 names so far include three who currently play for clubs overseas: Saddil Ramdani (Pahang FA in Malaysia), Egy Maulana Vikri (Lechia Gdansk in Poland) and Ezra Walian (RKC Waalwijk in the Netherlands). Ezra, who become the latest to join the training camp after mourning the passing of his grandfather, scored a goal when the U-23 National Team having a friendly game against Bali United. The team itself earned a big 3-0 win, with Gian Zola and Witan Sulaeman netting the other two for the Garuda Muda. T.M. Ichsan, Mahir Radja, Kadek Raditya, and Feby Eka Putra all had their chance to join the training camp but ultimately failed to make the 24 name list. Todd Rivaldo Ferre and Billy Keraf, who were with the team during the AFF U-22 Championship campaign, have also made way for the arrival of the players based overseas. After being champions of AFF U-22 Championship, support and belief in this team back home have increased. The PSSI will even prepare giant screens outside the Gelora Bung Karno stadium so fans can watch this young side play. In addition, each match will be aired nationwide on RCTI, one of the biggest private television companies in Indonesia.